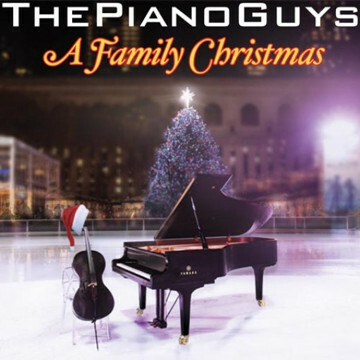 While the amount of instrumental holiday music on iTunes pales in comparison to all holiday music, we’ve noticed a substantial increase in demand for instrumental tracks among our clients. What exactly is “instrumental” holiday music? Essentially, this station contains little to no lyrics and features solos from primarily or exclusively instruments like guitars, pianos, and saxophones. Who: Features instrumental tracks from The Piano Guys, Michele McLaughlin, Kenny G, Vince Guaraldi Trio, Jon Schmidt, Jack Jezzro and more. 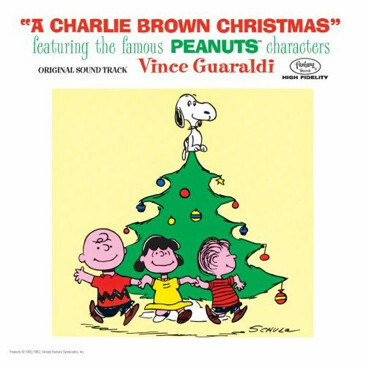 What: Includes timeless tunes like Vince Guaraldi’s rendition of “Christmas Time is Here” and Kenny G’s The Classic Christmas Album. Jazz & classical music lovers – this station is for you. Where: These festive songs will help get customers and all employees in the holiday spirit at any business or location. When: Holiday Instrumental can be played at any point of the day, and would be great to mix with slow to medium stations like our Classical, Jazz Classic or Jazz French stations. Why: Did you know that a third of Americans begin holiday shopping and listening to holiday music in October? Also, the average holiday shopper will spend $107.50 on themselves and make five trips to the mall to purchase all their gifts. Playing the right music during this time of year could entice many holiday shoppers into your store and increase sales acquisitions. If you’d like to try out any of our holiday stations and you’re not already a Cloud Cover subscriber, why not try a free 30-day trial?